I've been doing a lot of blog designing lately and have had so much fun doing it! 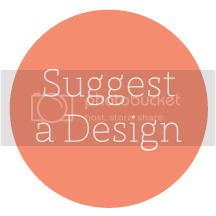 If you are interested in having me design for you, email me. I designed a blog for my super talented cousin Sierra. She is a hairstylist at an Aveda salon here in Utah. Her blog is all about beauty tips & style. 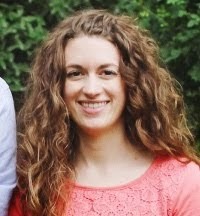 She has some great tips and could answer any question you have about hair style. The best part about checking out her blog? 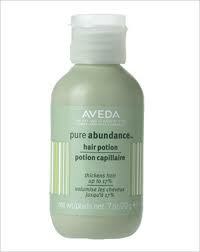 She's doing an awesome giveaway for a bottle of Aveda Hair Potion. Read all about it here. Hurry over to her blog and enter...you won't want to miss this one!